Looking for the Perfect Corporate Gift, Prize or Sales Incentive? Look No Further! I attend a lot of trade shows and corporate events and often find organizers are always looking for great premium items to use as a prize. Many sales managers often struggle for premium items to use as a sales incentive with their teams as well. Here are some of the most frequent items that organizations will use for gifts, prizes and sales incentives. 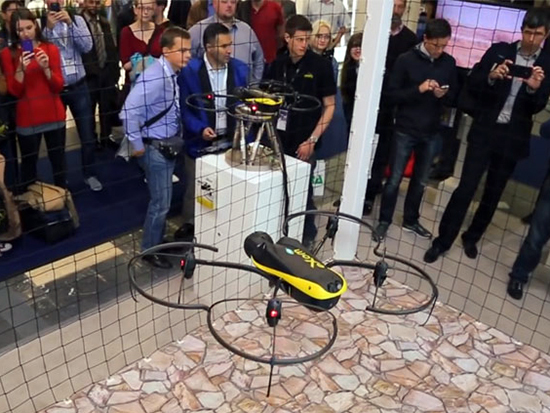 Drones – They are everywhere these days and while the tech is certainly cool, remember your customers and sales teams are not drone pilots. 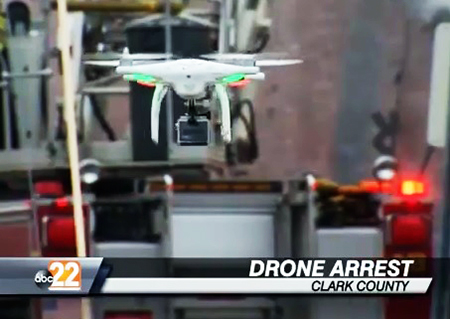 The last thing you would want is giving them an item like this and they get in trouble by accidentally crashing it into a police car or something along those lines. 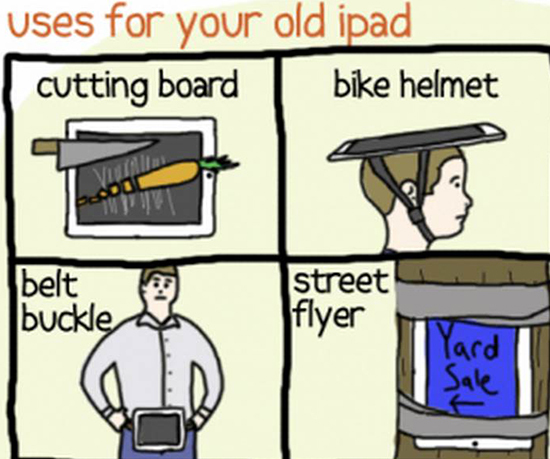 iPads – These were all the rage in their infancy as an incentive or prize, but everyone has one these days. In fact, most people you would target likely have more than one leaving them to wonder what to do with the outdated models. Do you really want to give something that will be obsolete in a couple years? Headphones – Both Bose and Beats headphones are pretty popular items, but I myself have lost two pairs of expensive headphones during travel leaving one in a taxi and one on the plane. And I’m not alone with regard to that. 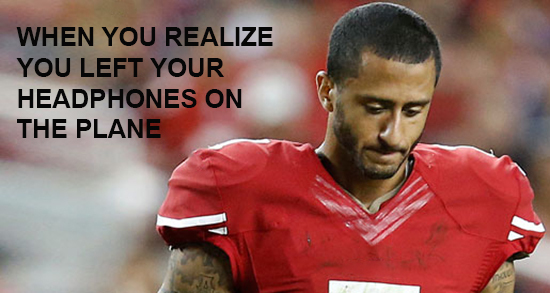 They are nice, but the frustration that comes from losing them is just the worst! Upper Deck Authenticated Signed Memorabilia – It’s true, in the interest of full disclosure I do work for Upper Deck, but I am always blown away by how positively people react to the quality and beauty of Upper Deck Authenticated signed memorabilia items. 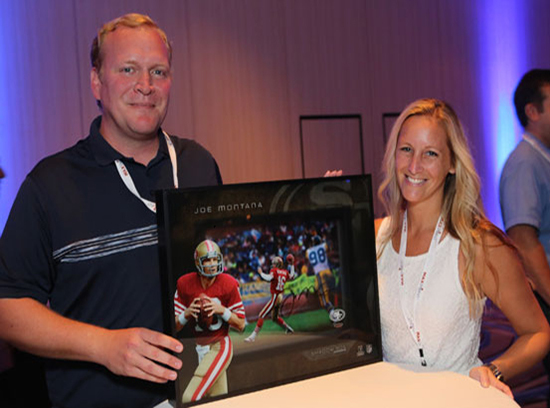 Recently at the iMedia Brand Summit we ran a promotion where attendees could score an authentic Joe Montana shadowbox piece and the response was great! 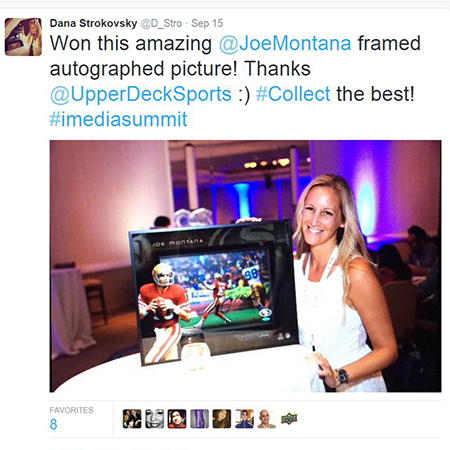 The winner went right to Twitter to share her excitement over scoring the Montana piece! Upper Deck has exclusive deals with all the top athletes in basketball, football, golf, hockey, soccer and more! You are giving an item that will be treasured and loved for years. The recipient will always remember winning it and it will find a place of honor in their home or office. Check out all the incredible items available at UpperDeckStore.com for gifts that will make a lasting impression on your customers and employees!